The NSW Government has implemented a new initiative requiring owners of certain buildings containing combustible cladding to register their building details with NSW Planning and Environment (the Register). The initiative comes in response to issues surrounding London’s Grenfell Tower fire in 2017, Melbourne’s Lacrosse Tower Fire in 2014 and a number of similar incidents worldwide. Residential buildings used for lodging; for example hotels, boarding houses, student accommodation. 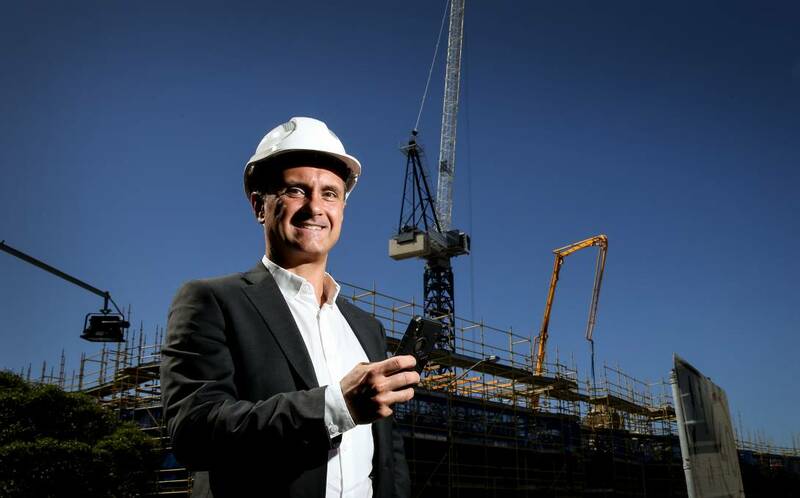 Aged care buildings, hospitals and day surgeries. Public assembly buildings, for example theaters, cinemas, schools and churches. Insulated cladding systems including systems comprised of polystyrene, polyurethane and polyisocyanurate. The registration requirements are implemented by the Environmental Planning and Assessment Amendment (Identification of Buildings with External Combustible Cladding) Regulation 2018. 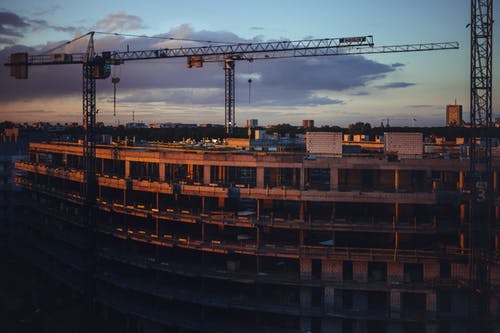 If you are an owner of an affected building and it was occupied before 22 October 2018, you must complete the building registration by 22 February 2019. 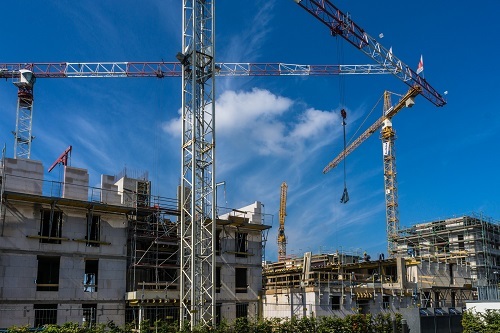 If you are an owner of an affected building which became occupied after 22 October 2018, you must complete the building registration within 4 months of occupation. Note that this includes any newly built buildings which will become occupied in the future. Owners who fail to register building details by the deadline face monetary penalties for their non-compliance. This legislation allows for a strata manager or strata managers (as agreed with the appropriate owners corporation) to register apartment building on behalf of the owner’s corporation. 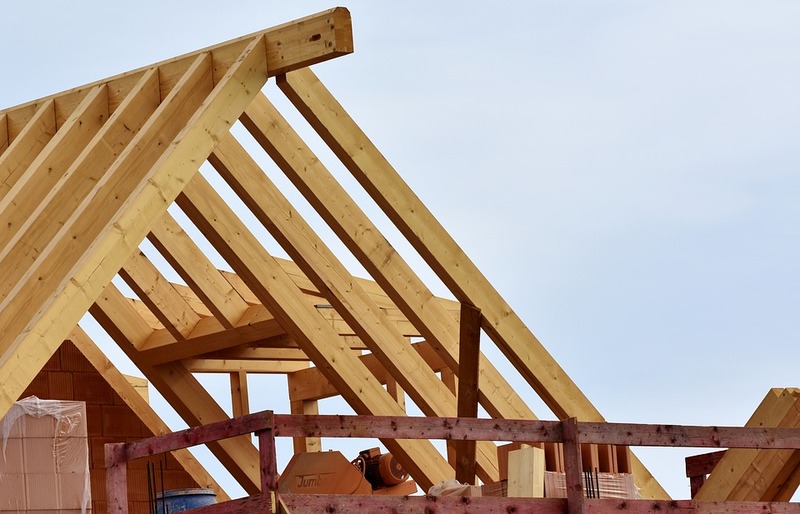 In December 2017 the Building Products (Safety) Act 2017 was enacted in order to prevent the use of unsafe building products by giving the NSW Fair Trading Commissioner the power to prohibit the use of unsafe building products. Note: there are exceptions to the use of a banned product in circumstances where the product has been tested and passed by an Accredited Testing Laboratory in compliance with applicable Australian Standards. Any person who uses the banned product in contravention of above, may be dealt with by way of penalty notice or in the Local or District Court of NSW. Michael graduated from the University of New England with a Bachelor of Laws and from the Australian National University with a Graduate Diploma in Legal Practice. He also holds an Associates Degree in Policing from Charles Sturt University. Prior to joining Keystone Lawyers Michael worked in International law firms in Hong Kong within the Construction & Commercial Litigation departments. Michael has experience in a broad range of litigation and dispute resolution matters, with a focus primarily on high-value construction disputes. Before entering law Michael attained the rank of Senior Constable with New South Wales Police performing general duties and as a motorcyclist in traffic and highway patrol. Michael’s experience has provided him with a strong eye for detail and the ability to provide practical legal solutions in a range of matters.